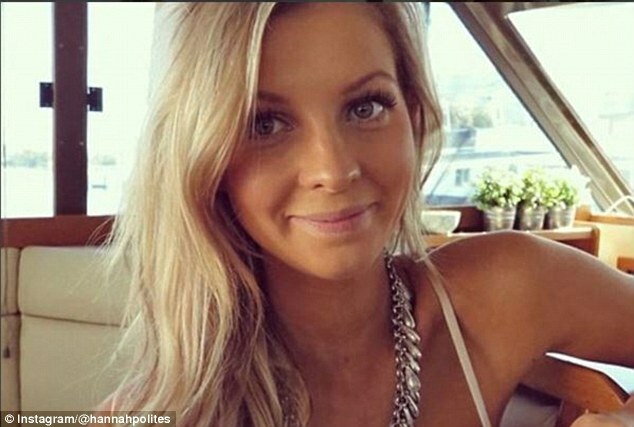 Hannah Polites Fans Also Viewed Instagram Star Trivia Games.. #30150 Most Popular Boost Popularity About Social media personality who is known for her active and eponymous lifestyle brand on Instagram. She has gained renown for her inspirational, travel, and fitness-oriented photos and videos there. Before Fame. She began posting to Instagram in 2012. Her.. She has also served as a volunteer midwife in the village of Laos. She was recognized on Australia&apos;s Channel 7 program Sunrise as a prominent fashion fixture in Australia. Family Life She welcomed a daughter, Evaliah Grace, in 2016. In 2017, she got married to..